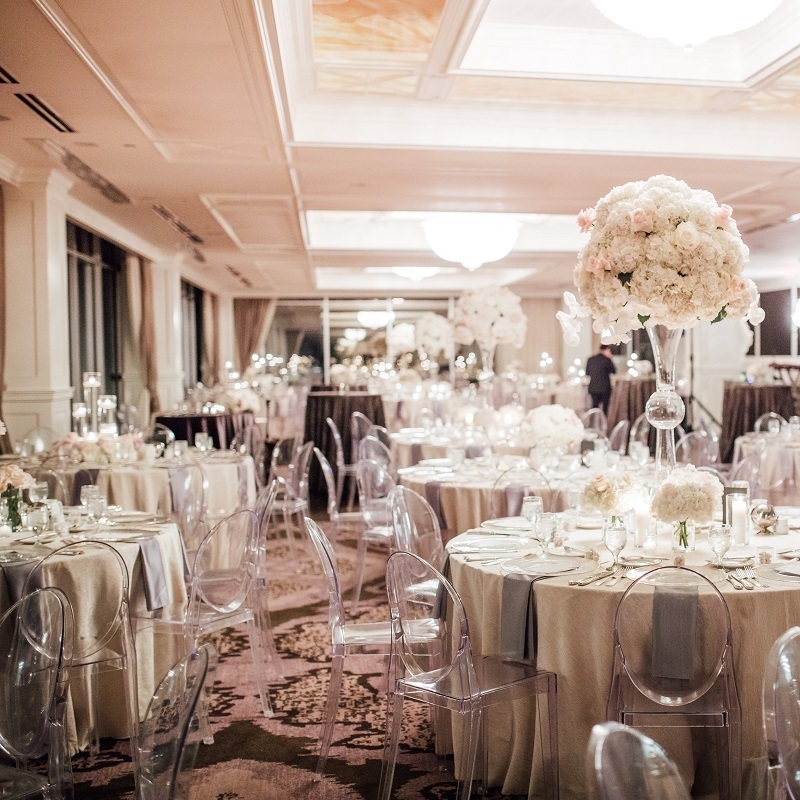 The Petroleum Club is the perfect mix of masculine and feminine touches. 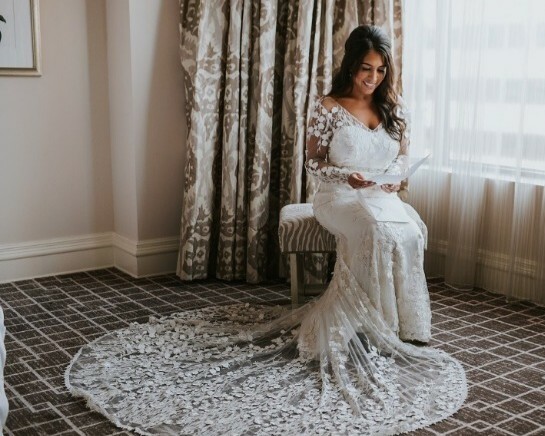 The soft, neutral colors and design really allow you to transform the room into the wedding of your dreams. Located on the 35th floor of Total Plaza, the Petroleum Club of Houston provides breathtaking views that your guests can enjoy day and night.